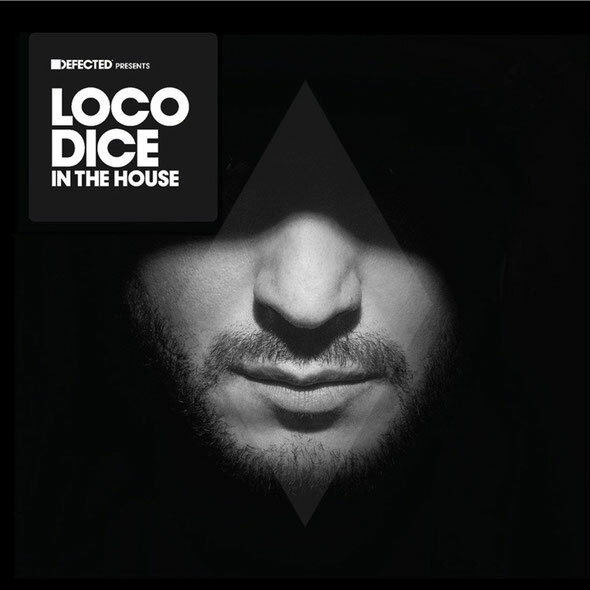 ‘Defected Presents Loco Dice In The House’ is possibly one of the explosive dance music compilations of the year. Featuring tracks and remixes from artists such as Kyle Hall, Skudge, Glimpse, Diplo, Marcel Dettmann and Dice himself as well as a hand-picked selection of unreleased Desolat exclusives, this is a top release from one of the scene’s main players. Loco Dice has residencies at the world’s biggest clubs – DC10 and Amnesia, Ibiza among them – which have elevated him to the ranks of icon on the underground scene. Voted in the top 10 DJs of Resident Advisor’s end of year polls for the last three years in a row, he is a champion of the rolling, muscular basslines and delicately crafted atmospheres he creates with each of his sets. Dice himself explains how the collaboration came about: “Defected is one of the labels that have always been in my record box,” he says. “I have an entire section dedicated to them in my collection and I grew up with the label’s history. I think what they’re doing at the moment with combining a lot of different styles and bringing together a diverse range of artists is great. Defected has the freedom to do this, unlike a lot of labels. “Of course I knew the name Simon [Dunmore] for years but we never had the chance to meet. Then last year at IMS Simon just sat down to talk to me; initially it wasn’t about business, just music. The results are fantastic as Dice selects tracks from Tsuba, Strictly Rhythm, Running Back, Sub Level, Clone and more, from the housier vibes delivered through tracks like Franck Roger ‘Dont U Know’ (Matthew Styles Club Mix) and Robert Dietz ‘Common’ to dark harder-edged offerings in the vein of Skudge ‘Convolution’, Marcel Dettmann ‘Ellipse’ and Alden Tyrell ‘Rush’. Also included are four brand new tracks from Dice’s own label Desolat, all exclusive to this compilation: Jean Pierre ‘Who U Mad At’, Brixton ‘LateUp’, ‘Federico Grazzini ‘Untouchable’ and Nathan Barato ‘Give It To You’. Loco Dice also recently announced the next chapter in Ibiza with his new 'Used & Abused' residency which will take place every Thursday from June 6 to the end of September 2013. 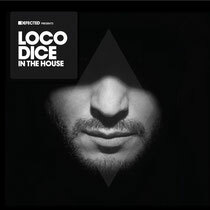 ‘Defected Presents Loco Dice In The House’ out July 21 on Defected Records.